A bipartisan bill (H.R. 502) to permanently fund the Land and Water Conservation Fund (LWCF) has gained 219 co-sponsors in the U.S. House of Representatives (just over half of its total members), since it was introduced by Rep. Raul Grijalva, D-Ariz., in January 2017. The broad-based support for H.R. 502 is especially impactful considering the massive cuts to LWCF in the president’s previously proposed fiscal year 2018 budget. In April 2017, Senators Richard Burr, R-N.C. and Michael Bennet, D-Colo., introduced S. 896 in the Senate to reauthorize the fund indefinitely. “Access to Colorado’s open spaces is critical to our thriving outdoor recreation economy,” Bennet said in a press release. The House bill is currently in committee; the Senate bill is still designated as “introduced.” The LWCF is currently authorized through September 30, 2018, and will need to be reauthorized before then. In late 2017, both the House and the Senate released their versions of the Fiscal Year 2018 Interior and Environment Appropriations Bill, which include funding for LWCF. Meanwhile, Secretary of the Interior Ryan Zinke’s support for LWCF has been a mixed bag. While he generally supported it as a congressman, and expressly supported it in his confirmation hearing, he’s seemed to walk back that support in more recent interviews. “Rather than simply adding more land, we want to make sure we take care of what we have,” Zinke said in an article on NPR. 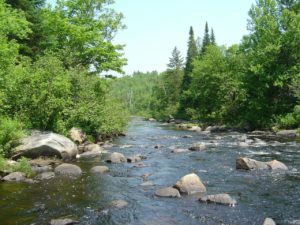 However, in late 2017, Secretary Zinke announced $94.3 million in recreation and conservation projects across the 50 states, with the funds coming from the LWCF. “The Land and Water Conservation Fund state grant program has been a resounding success that makes physical investments in our communities,” Secretary Zinke said in the release. This announcement, however, does not affirm his support for the permanent reauthorization of the fund. 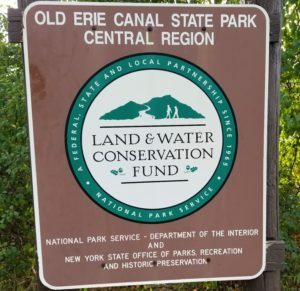 Secretary’s Zinke’s consistent support for LWCF would be much-welcomed by many communities across the country that could benefit from protected recreation assets. The Land and Water Conservation Fund was established in 1964 by Congress. Utilizing no taxpayer dollars, the fund invests earnings from offshore oil and gas leases in efforts to conserve our public lands, help communities grow, and preserve the nation’s natural history. 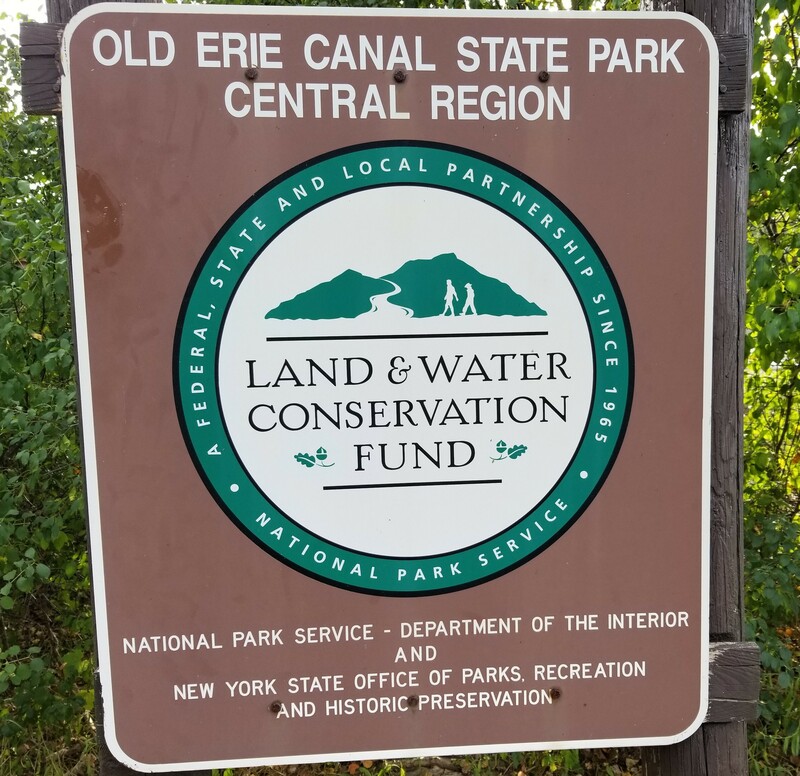 The LWCF program can be divided into the “State side” which provides grants to state and local governments, and the “Federal side,” which is used to acquire lands, waters, and interests. Visit this page for updates on H.R. 502, and this page for updates on S. 896. For an example of the use of LWCF funds, see this previous PLS comment letter.